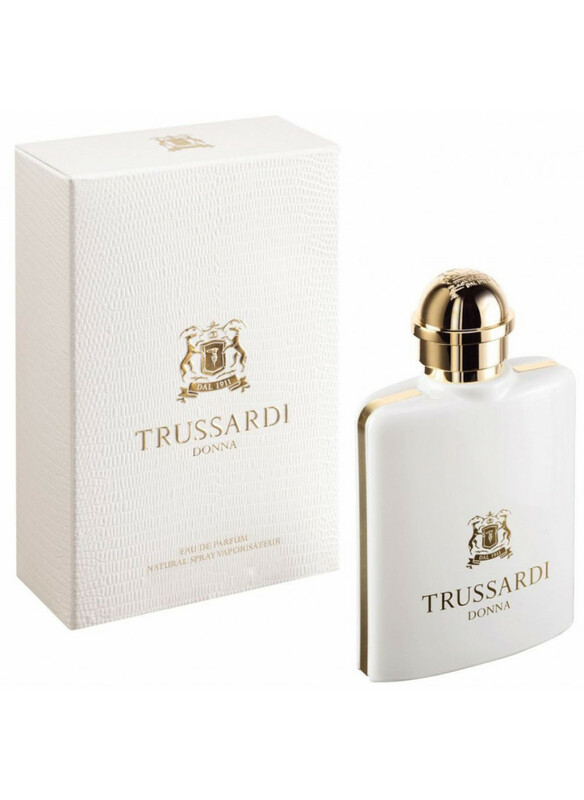 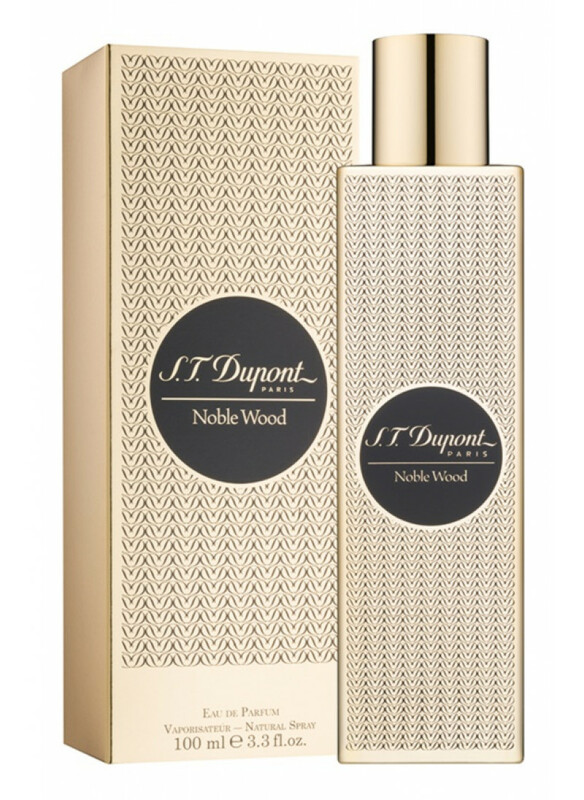 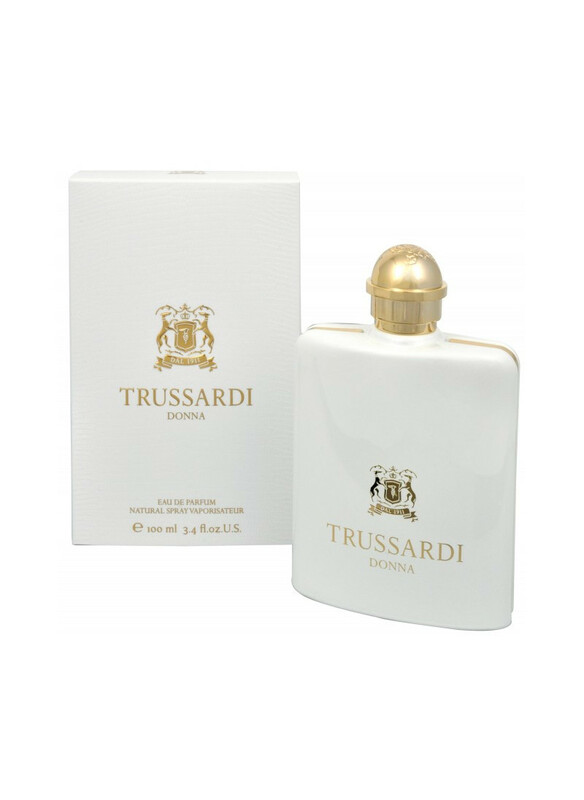 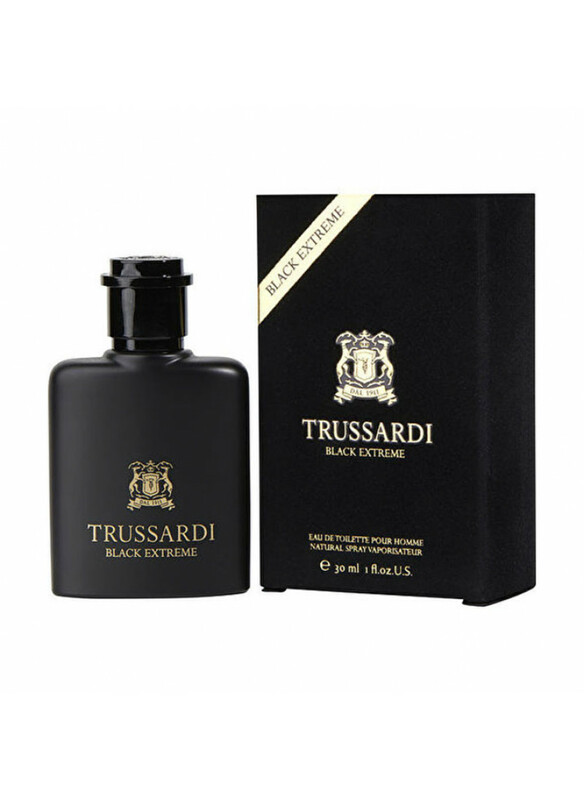 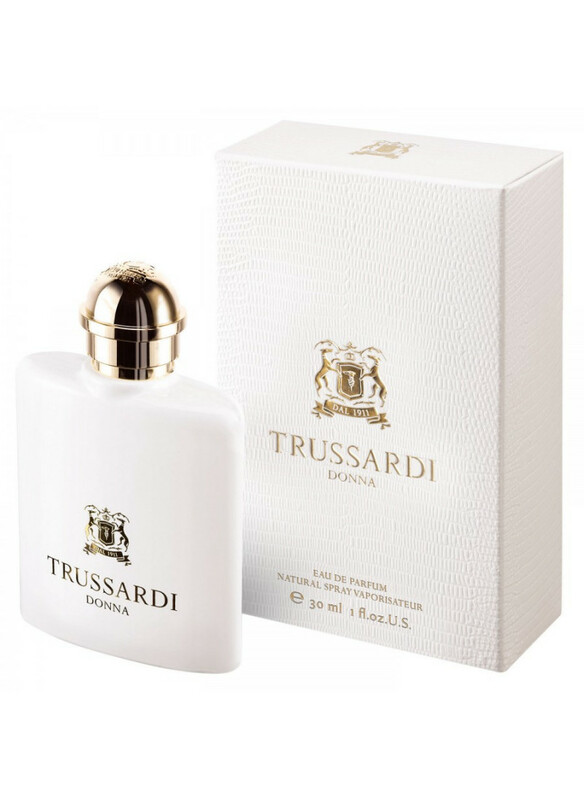 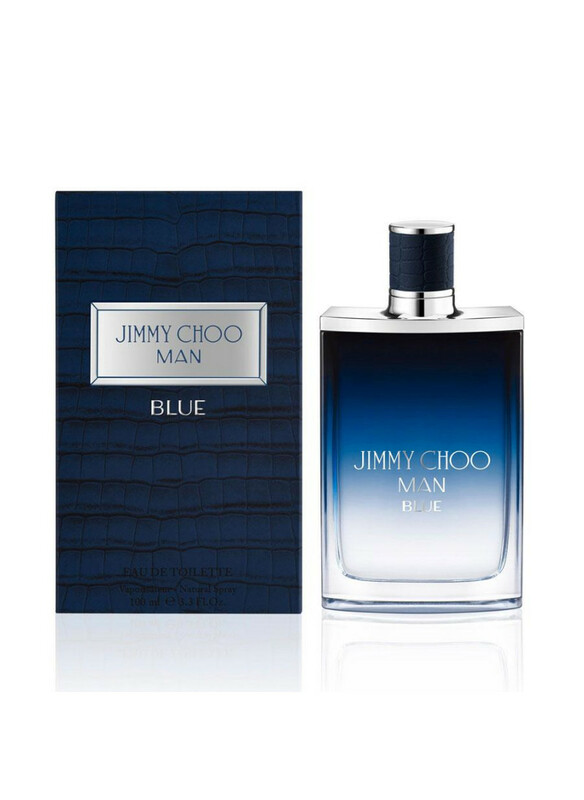 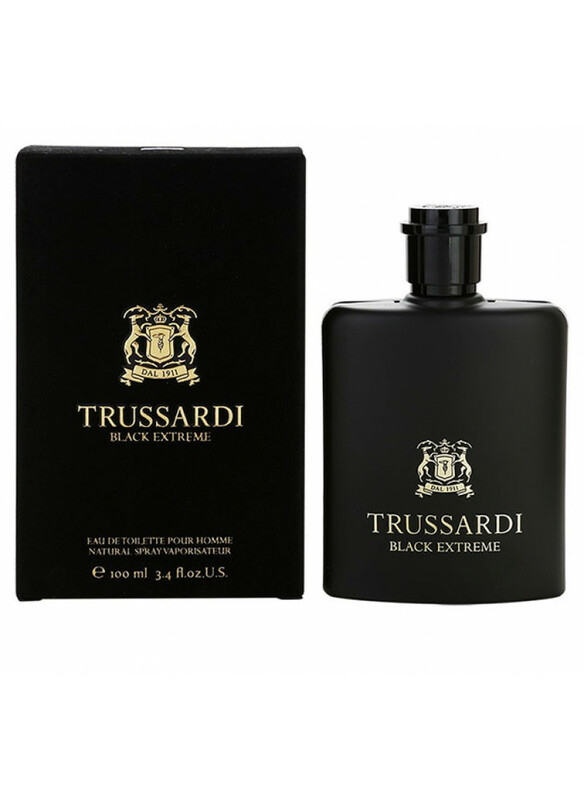 Another men's fragrance from the Italian brand Trussardi fully meets the refined style of an old fashion house. 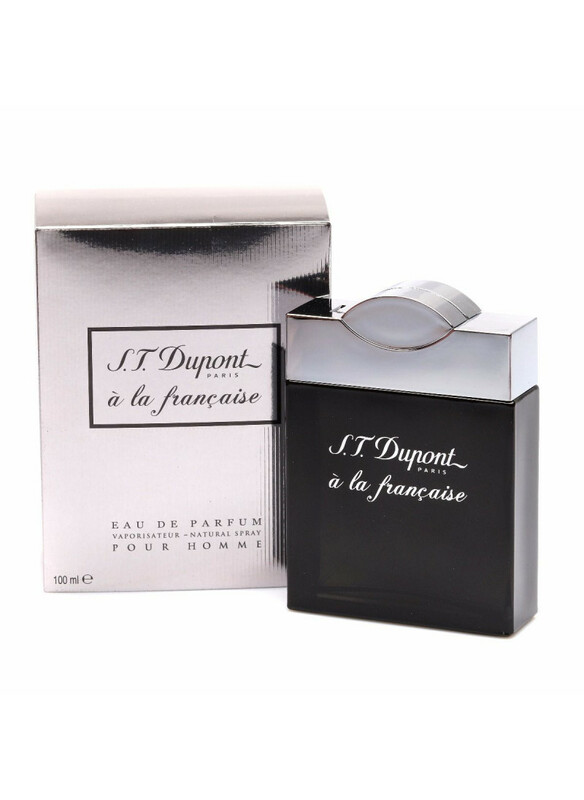 Elegant simplicity, which is typical for those who do not try to prove something to others, is expressed in a courageous and mysterious composition. 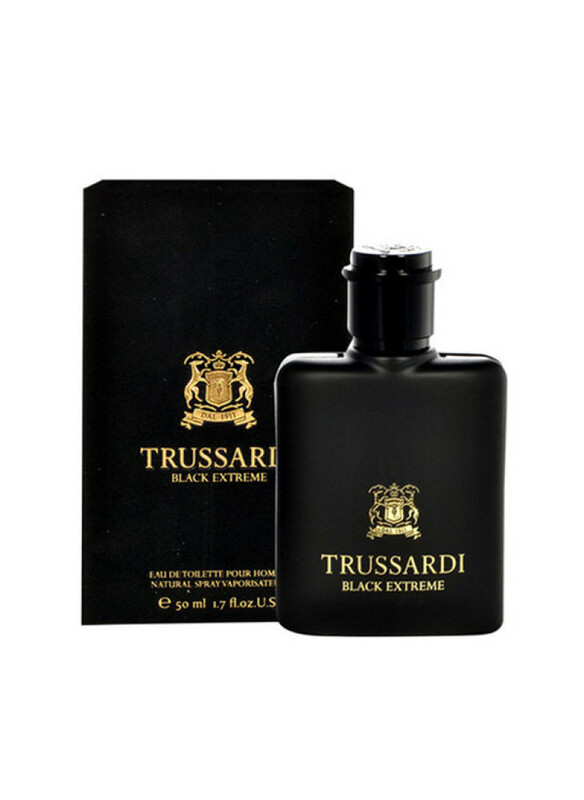 No wonder the bottle is made in black. 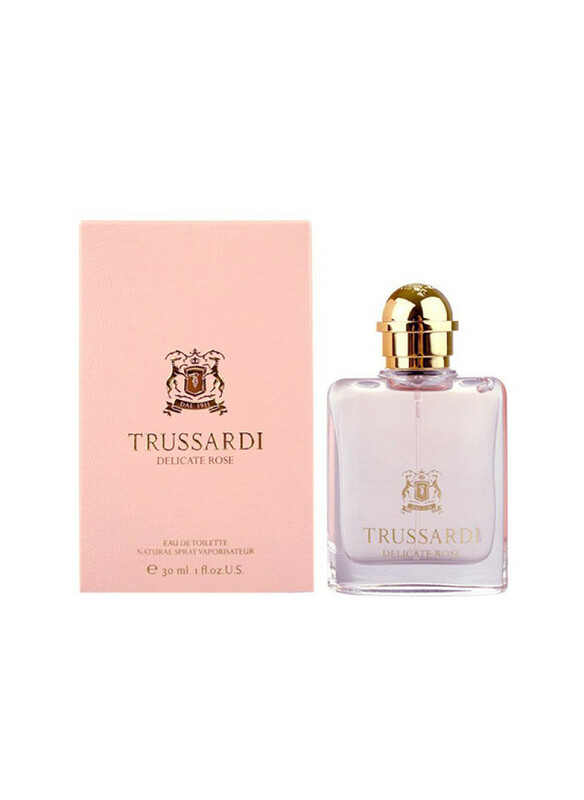 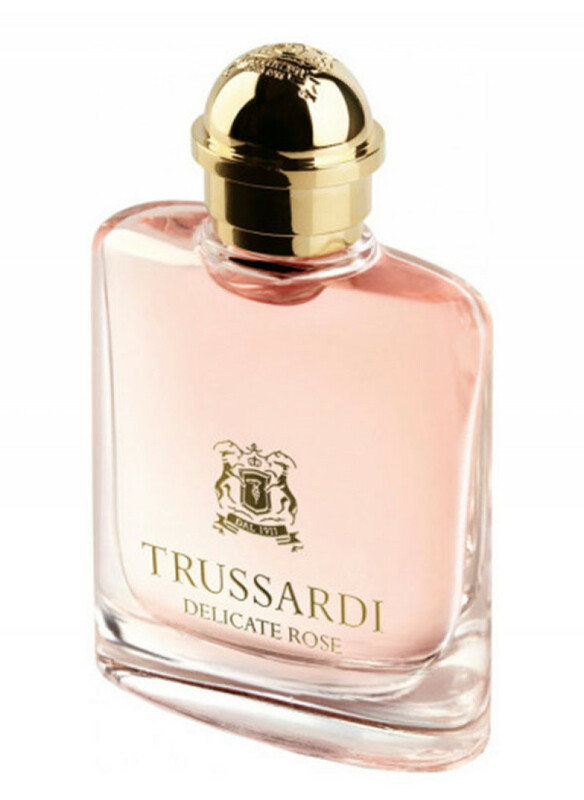 Perfume created for a successful, modern man who is constant..
TRUSSARDI Delicate Rose Eau de Toilette is the choice of confident and strong women who achieve their goals and know their value. 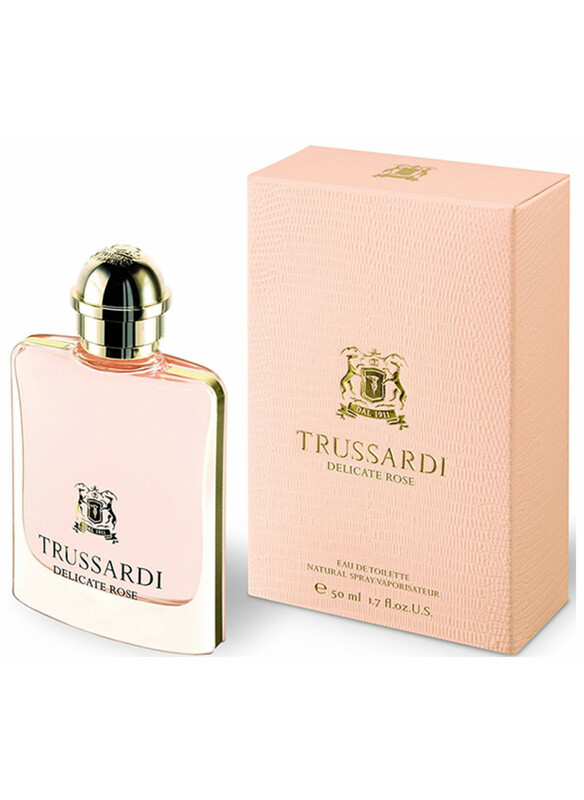 A harmonious ensemble of spicy and floral notes envelops its owner with a magical aura, emphasizing elegance and femininity.TRUSSARDI Delicate Rose was created in 2012. 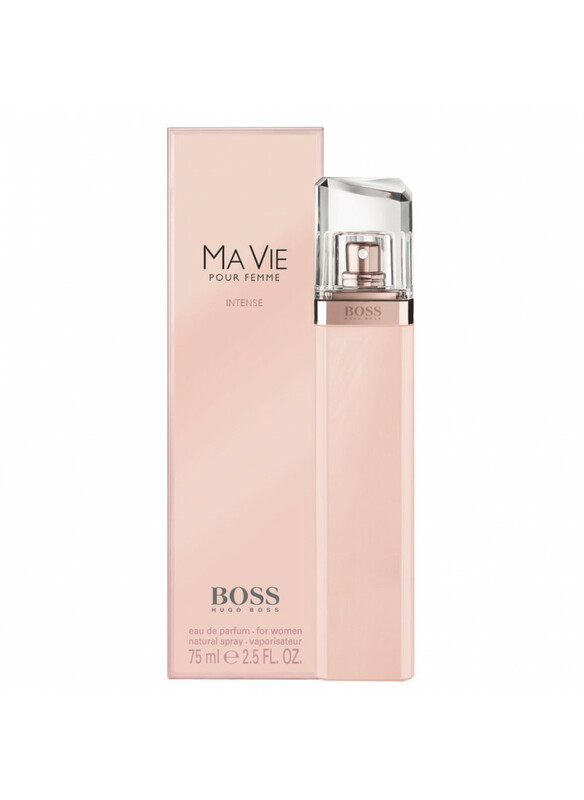 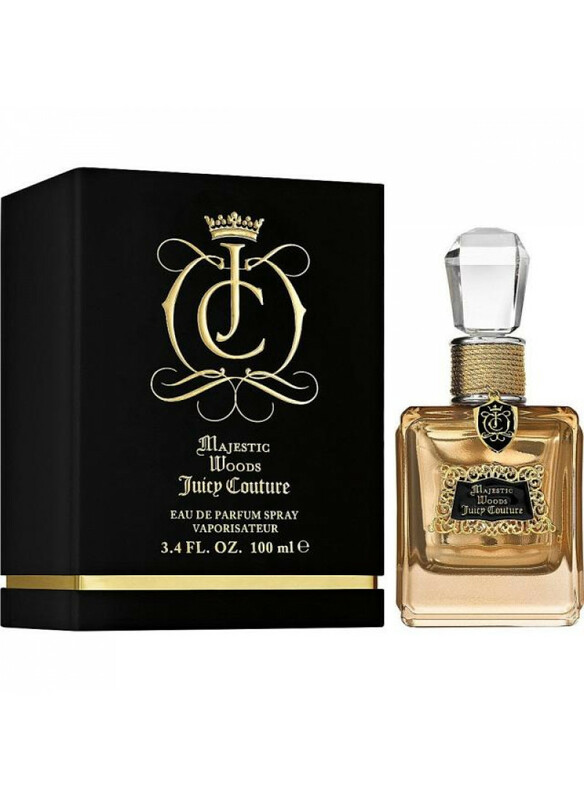 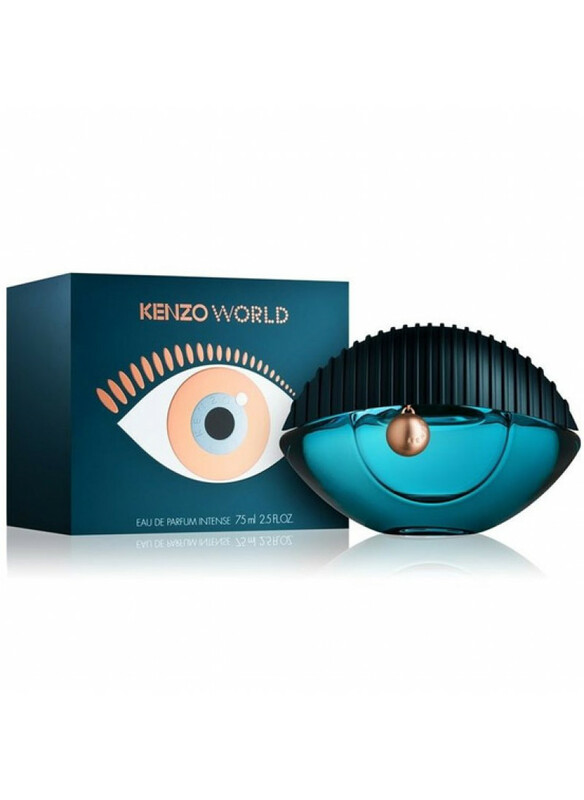 Eau de toilette belongs to the group of floral and fruit arom..